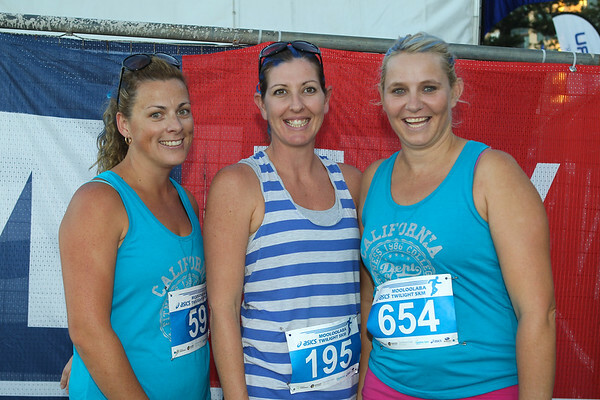 Group Photos - ASICS Twilight 5km Run; Mooloolaba, Sunshine Coast, Queensland, Australia; 23 March 2012. Photos by Des Thureson disci.smugmug.com. - Unedited images: If you order a print, these images will be edited / corrected / cropped before being printed. Des.